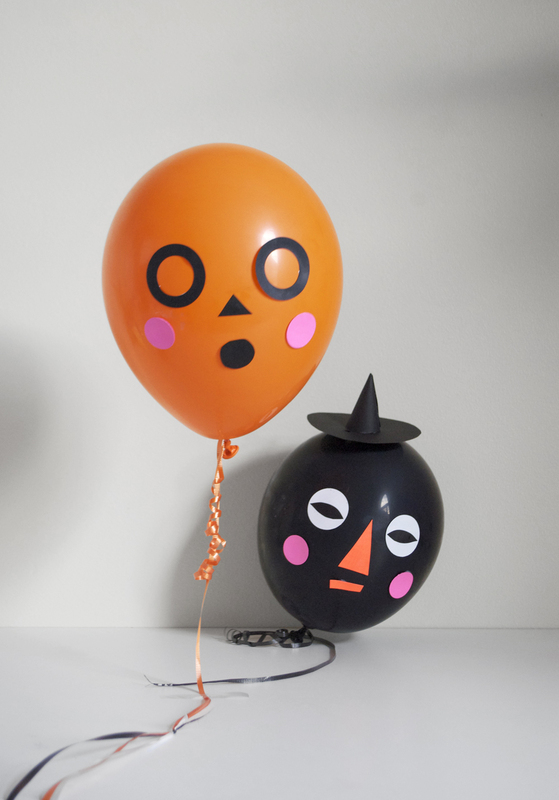 We love using our paper scraps to make new and fun creation such as these silly face Halloween balloons. We share how how you can make these too over on Minted’s blog Julep today. 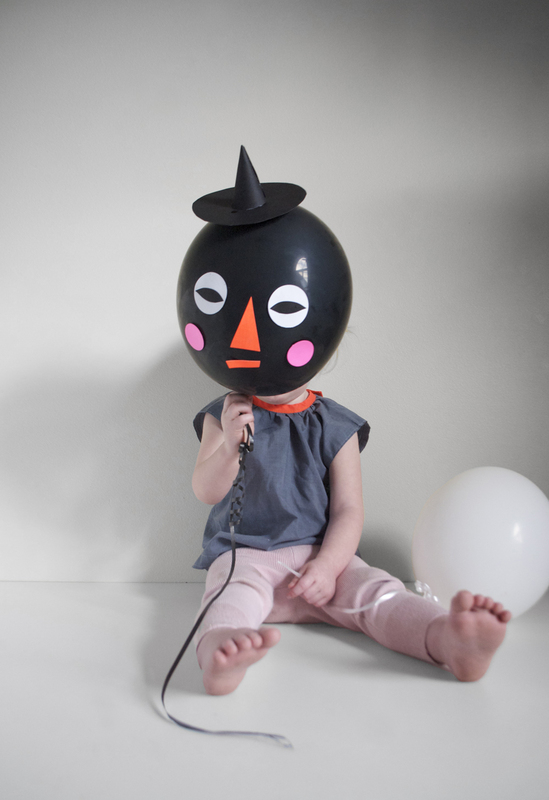 And how about the fact that Halloween is just about one week away?! 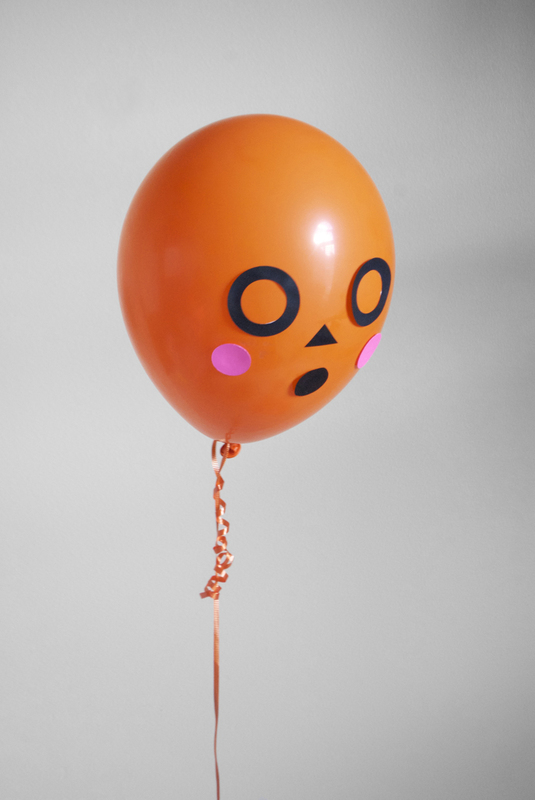 Any Halloween parties you planning/going to this weekend? I still have to make some of our costumes (the kids tell me something different every day!). What about you? Are you ready? Get your Signed copies of PLAYFUL at a discount over at Brickyard Buffalo this week!